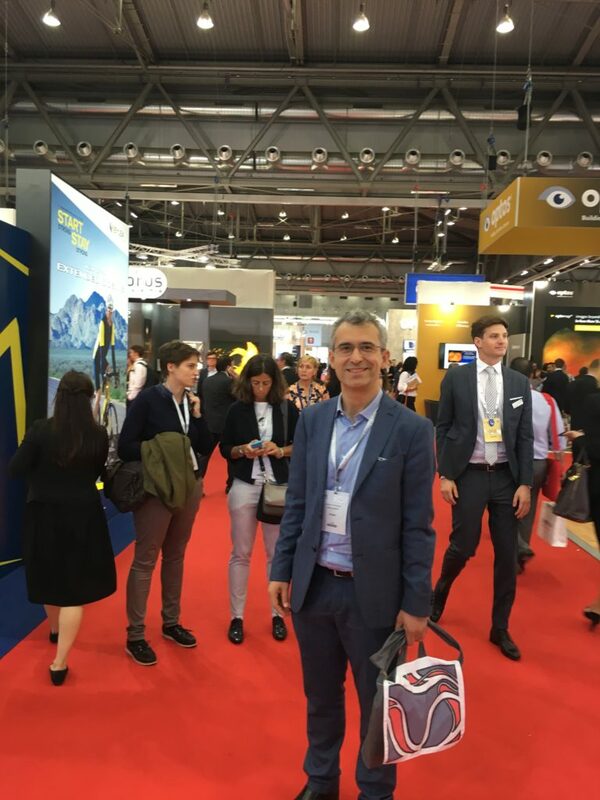 Between the 20th -23rd of September 2018 Dr Clairton de Souza attended the 18th EURETINA Congress in Vienna, Austria. The European Society of Retina Specialists (EURETINA) was established in 1999 to promote the sharing of knowledge among vitreoretinal and macula specialists. With over 5,000 Congress Attendees and 750 speakers, the EURETINA Congress is the must attend retina event.